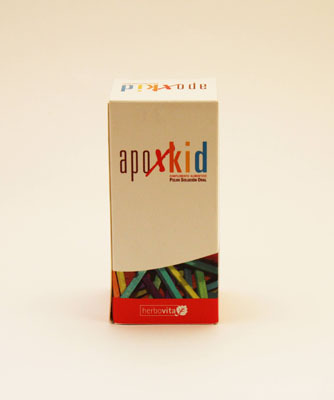 Apoxkid powder oral solution is a preferred syrup for children who need to improve their immune systems. Infections frequent, otitis, tonsillitis, bronchitis... etc. It is a natural pedriatrica thought for the more pequenos.___ingredientes line: sugar, dextrose, Apolactoferrina, acid Ascorbic, sodium citrate, Zinc, silicon dioxide, Lactoperoxidase. Empleo:___Se frutas.___Modo aroma is advised to take: infants and children up to two years 2.5 ml. two shots a day. Children from 2 to 4 years 2,5 ml. three shots a day. Children from 5 years, 5 ml. 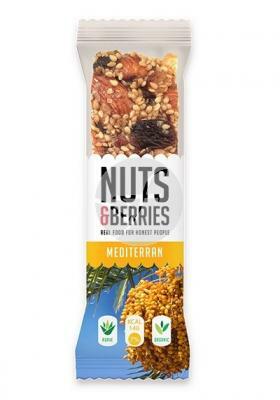 twice the dia.___preparacion: fill the bottle with mineral water to the line marked on the label and shake. With 50 Gr. of powder for oral solution are obtained 100 ml. of producto.___presentacion: powder for oral solution 50 gr.